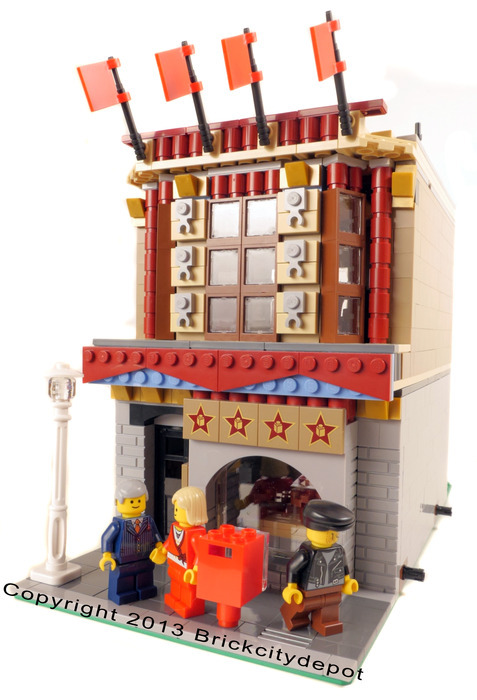 This 10232 Palace Cinema alternative is a comedy club which would look great in your city layout. 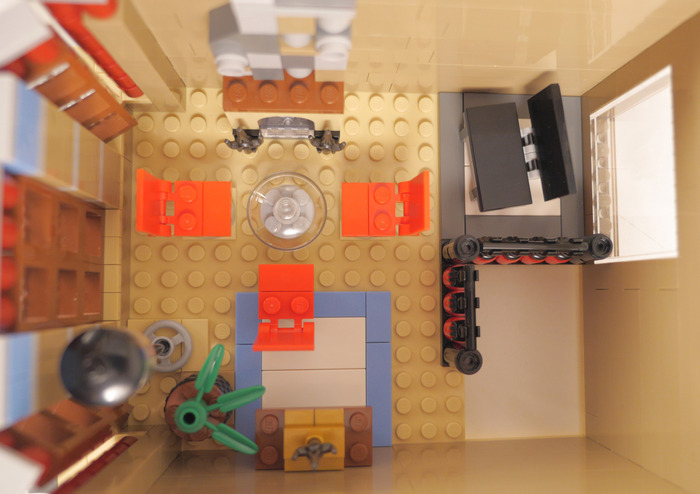 The only piece you need to add is the base plate. 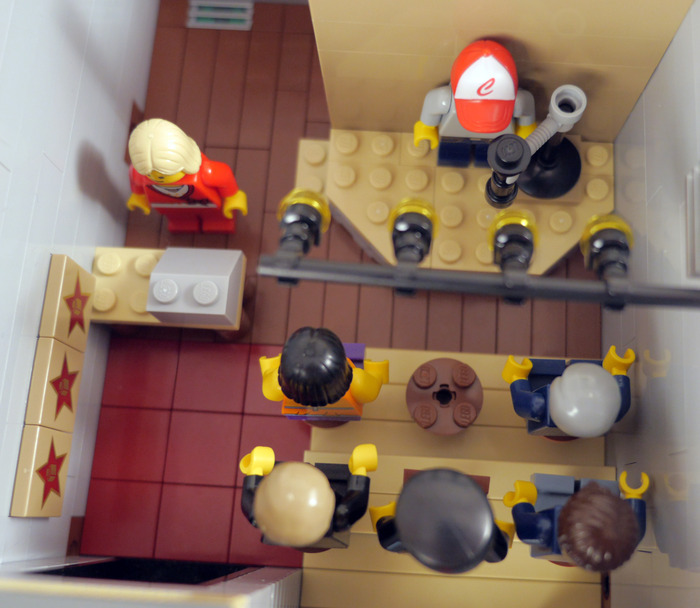 The first floor features a stage with audience seating. 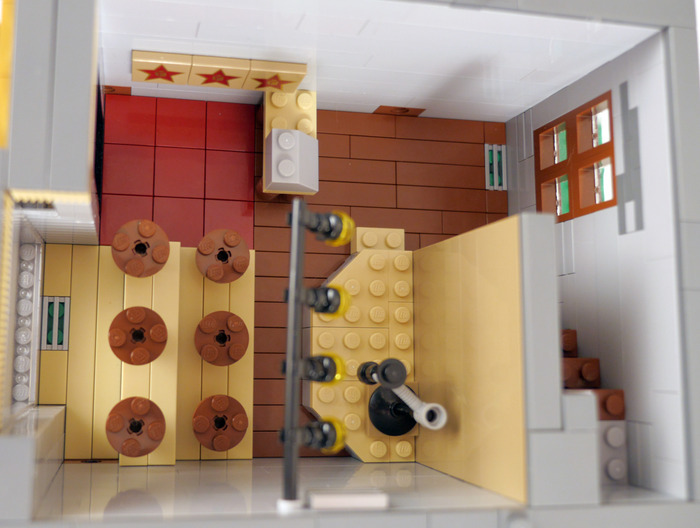 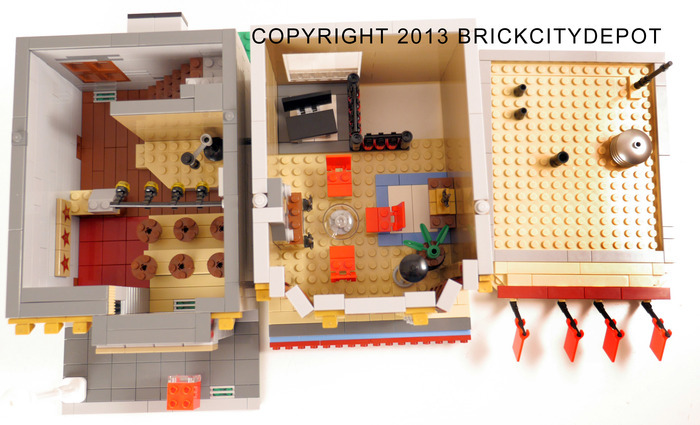 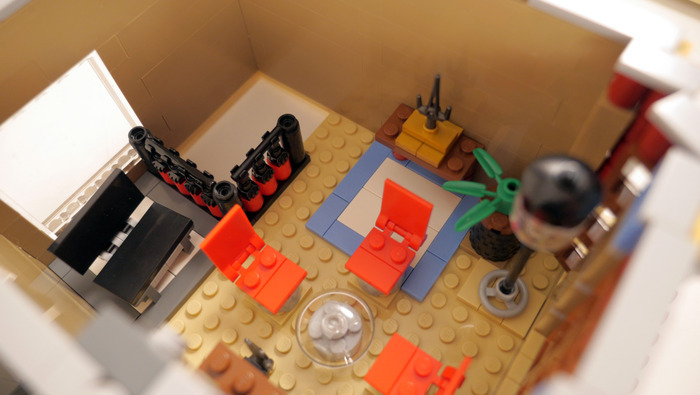 The second floor has a lounge so your minifigs can hang out and relax.